Photo by Feliphe Schiarolli, Unsplash. The U.S. Department of Education is rolling out a new initiative to address the possible inappropriate use of seclusion and restraint in the nation’s schools, but it does not specifically apply to students being transported on school buses. The program announced on Thursday covers student disciplinary practices—which are not to be confused with child safety restraint systems that are used in vehicles, i.e., school buses, to keep student passengers safe—of placing students alone in a room or inhibiting their ability to move freely that are most often used in classrooms. There have been cases, however, involving student transporters who engage in seclusion and restraint of students with special needs. But those instances are rare, and they have occurred when transportation employees acted outside of the purview of management and training standards, special needs consultant Linda Bluth told School Transportation News in 2017. She made her comment in response to a U.S. Department of Education “Dear Colleague” letter issued in January of that year. It said that seclusion and restraint could violate Section 504 of the Rehabilitation Act of 1973 and the Americans with Disabilities Act of 1990. The Office for Civil Rights, in partnership with the Office of Special Education and Rehabilitative Services, is spearheading the new effort to protect students with disabilities. The two offices said they will provide technical assistance and support to schools, districts, and state education agencies, plus strengthen enforcement activities. The “Initiative to Address the Inappropriate Use of Restraint and Seclusion” will include sections that help schools and districts understand how federal law applies to using restraint and seclusion. However, officials indicated they will also support schools that want resources and information on appropriately interventions and supports to deal with the behavioral needs of students with disabilities. Compliance reviews will focus on the possible inappropriate use of restraint and seclusion. Also reviewed will be the effect of those practices on the school’s obligation to provide a free appropriate public education (FAPE) for all children with disabilities. OCR will conduct data quality reviews and work directly with school districts to review and improve restraint and seclusion data that are submitted as a part of the Civil Rights Data Collection (CRDC). OCR will provide technical assistance to schools on data quality, to ensure that they are collecting and reporting accurate data related to restraint and seclusion. 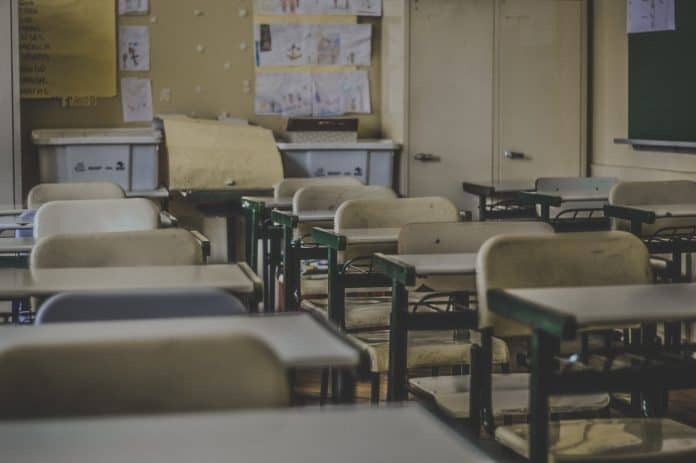 OCR will provide technical assistance to public schools on the legal requirements of Section 504 of the Rehabilitation Act related to using restraint and seclusion on children with disabilities. OSERS will support recipients identified by OCR through compliance reviews or through the complaint resolution process, to ensure they have access to appropriate technical assistance and support. OSERS will support schools to ensure they have access to technical assistance and available resources as they establish or enhance environments where the implementation of interventions and supports reduces the need for reliance on less-effective and potentially dangerous practices. OSERS will consider how current investments may be used to provide support and training to schools, districts and states. OSERS and OCR will jointly plan and conduct webinars for interested parties on using appropriate interventions and supports for all students.